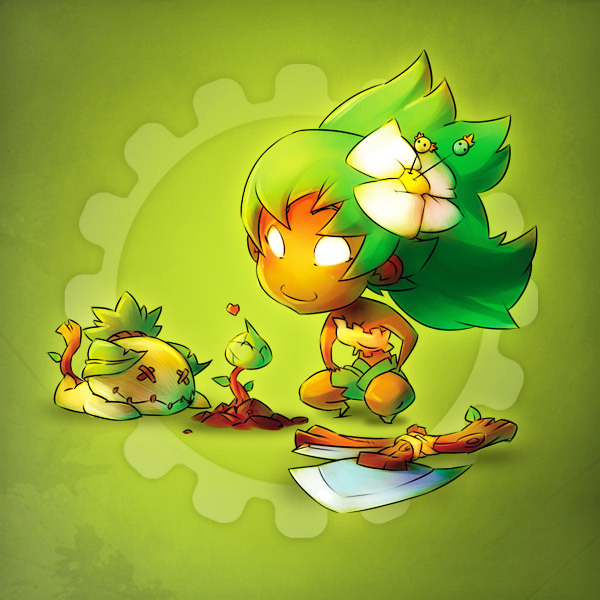 Lumberjack - Professions - WAKFU Encyclopedia - WAKFU, The strategic MMORPG with a real environmental and political system. Lumberjacks collect wood from trees, or cuttings that can be replanted. When they're not taking care of the forests, you can find them at sawmills, making planks for Handymen or Weapon Masters.